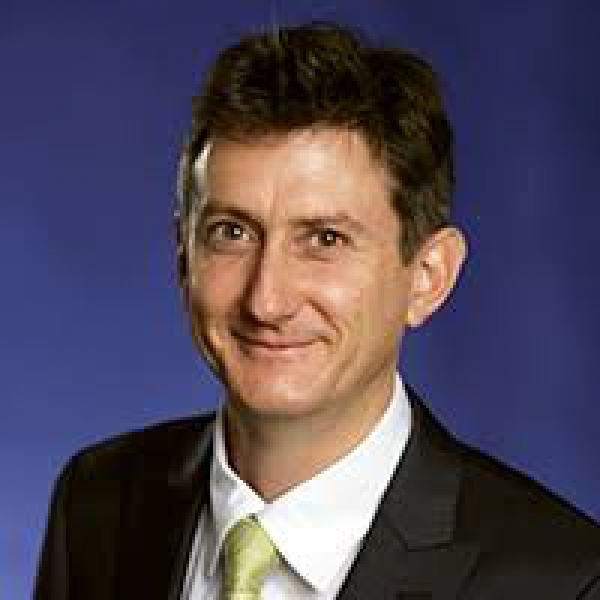 Dr Luke Nottage is Professor of Comparative and Transnational Business Law at the University of Sydney Law School, specialising in arbitration, contract law, consumer product safety law and corporate governance, with a particular interest in Japan and the Asia-Pacific. He is founding Co-Director of the Australian Network for Japanese Law (ANJeL) and Associate Director of the Centre for Asian and Pacific Law at the University of Sydney. He is also Managing Director of Japanese Law Links Pty Ltd (www.japaneselawlinks.com).